Don't Go Bacon My Heart . I Couldn't If I Fried . 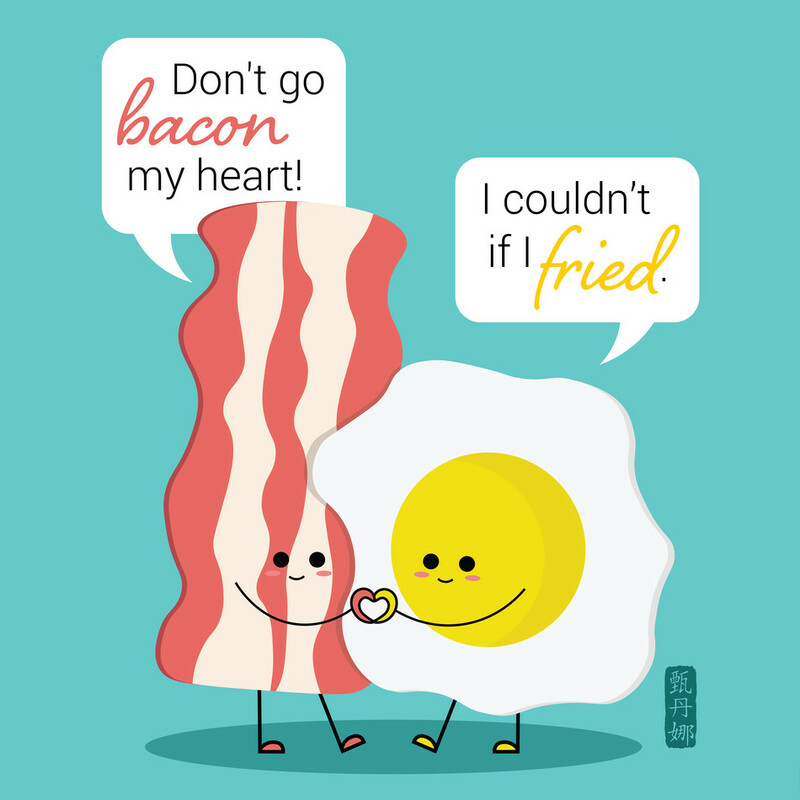 Food Pun - Don't go bacon my heart. I couldn't if I fried.